Quad-Studio. You want to render videos, manipulate pictures or simply enjoy Blu-Rays in Full HD, just like that? 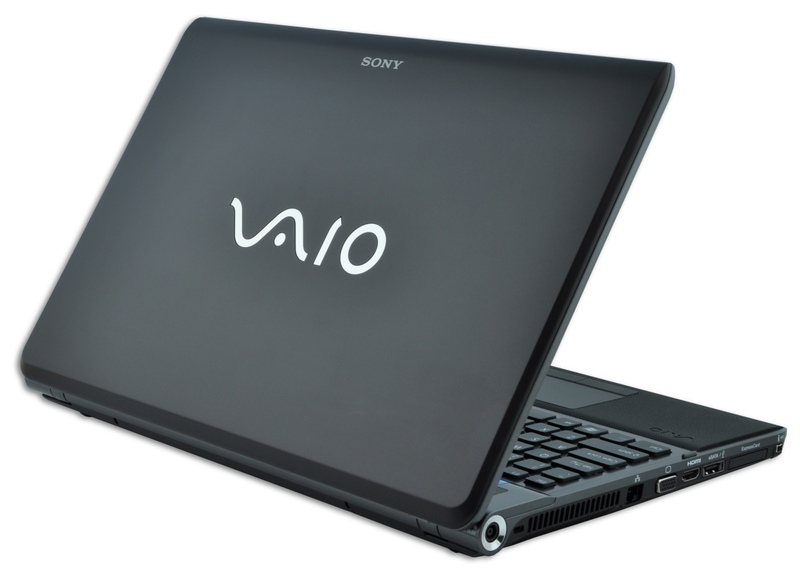 You can make yourself comfortable on charming leather with the Vaio F Series' premium model. The fan is still regrettably a problem.